Isn’t technology fascinating? It feels like just yesterday, the biggest invention was the colorful iMac G3. 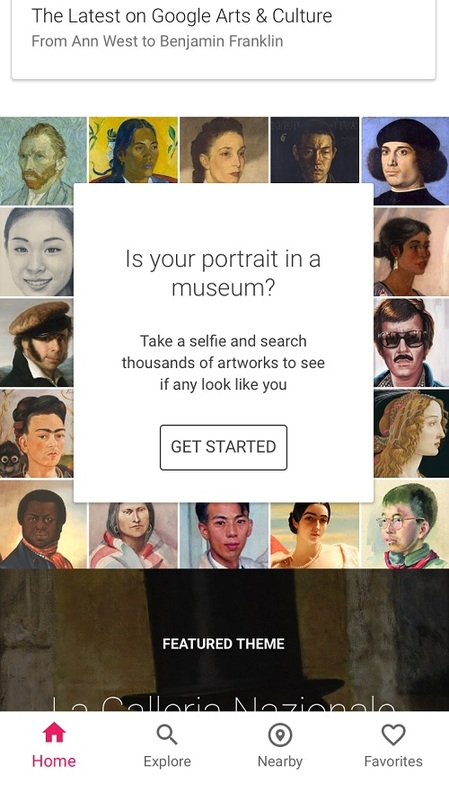 But now that it’s 2018, apps exist that compare your face to museum portraits. And after testing the aforementioned app, it’s pretty on-the-nose. 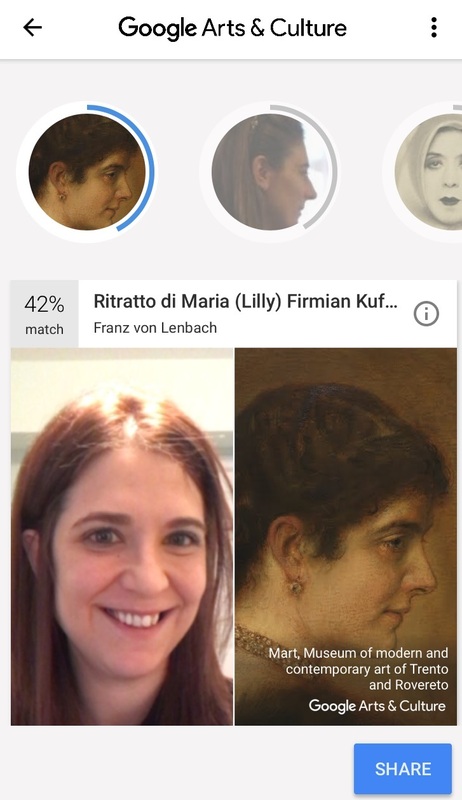 The best part of the app is that it doesn’t just compare your mug to a famous painting. It also educates you about art and helps you explore your community to find ways to embrace both art and culture. 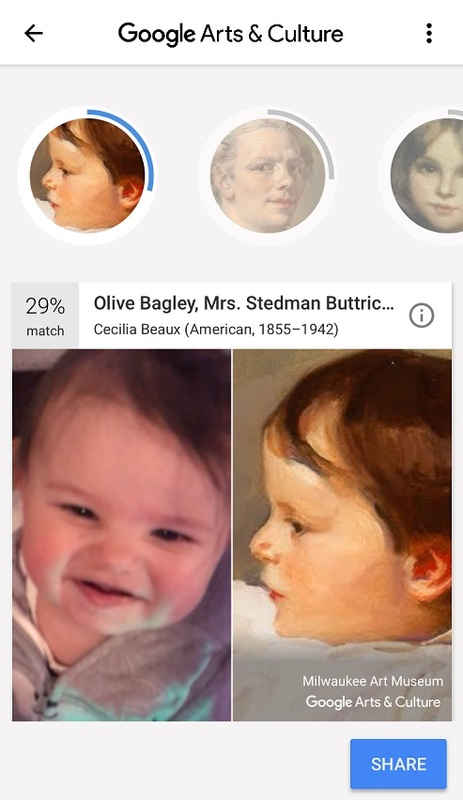 So it’s fitting that the app is named — you guessed it — Google Arts & Culture. After clicking on that, you’ll need to make sure the app can access your camera. From there, all you need to do is snap a photo. For the record, it appears as if you can’t upload one right from your photo roll. Almost immediately, you’ll get results. As you can see, it gives you a few portraits that it thinks might resemble you, as well as a percentage. But unfortunately, you’ll probably get a “no match” notification if you happen to take a photo of, say, your dog who looks a little bummed that he woke up from a nap for “research” like this. Is it worth downloading? Of course. Not only do we love comparisons like this, but we love learning. And this app is all about learning and experiencing the culture that’s around you.